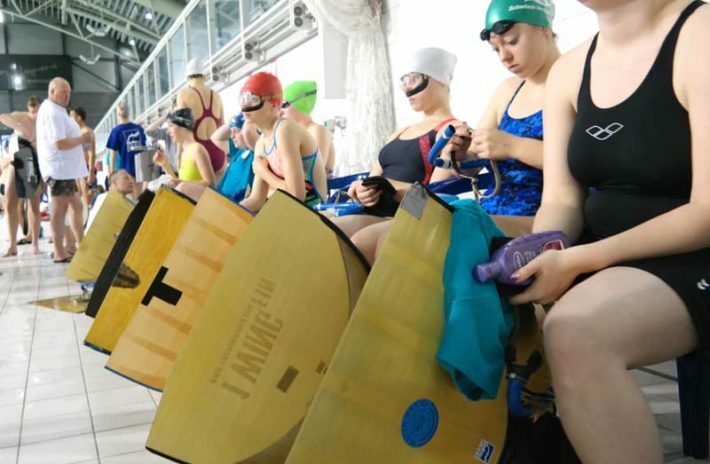 On Sunday March 31st 2019 in the city of Hoofddorp (Netherlands) the 2nd round of Dutch Finswimming Championships took place. The competition was in short course swimming pool. Here all the official results of the event….